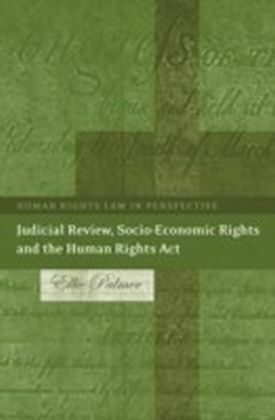 This book examines the interface between religion, charity law and human rights. 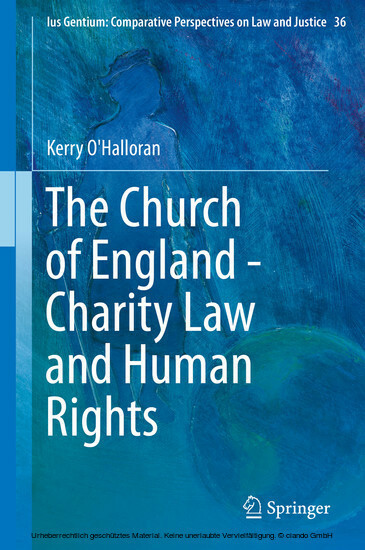 It does so by treating the Church of England and its current circumstances as a timely case study providing an opportunity to examine the tensions that have now become such a characteristic feature of that interface. 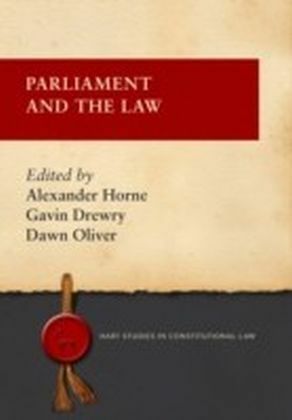 Firstly, it suggests that the Church is the primary source of canon law principles that have played a formative role in shaping civic morality throughout the common law jurisdictions: the history of their emergence and enforcement by the State in post-Reformation England is recorded and assessed. Secondly, it reveals that of such principles those of greatest weight were associated with matters of sexuality: in particular, for centuries, family law was formulated and applied with regard for the sanctity of the heterosexual marital family which provided the only legally permissible context for any form of sexual relationship. 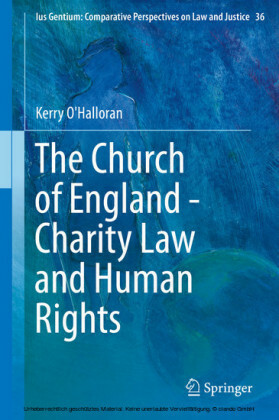 Thirdly, given that history, it identifies and assesses the particular implications that now arise for the Church as a consequence of recent charity law reform outcomes and human rights case law developments: a comparative analysis of religion related case law is provided. Finally, following an outline of the structure and organizational functions of the Church, a detailed analysis is undertaken of its success in engaging with these issues in the context of the Lambeth Conferences, the wider Anglican Communion and in the ill-fated Covenant initiative. 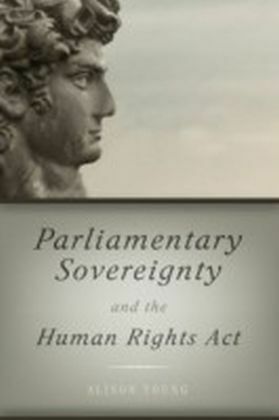 From the perspective of the dilemmas currently challenging the moral authority of the Church of England, this book identifies and explores the contemporary 'moral imperatives' or red line issues that now threaten the coherence of Christian religions in most leading common law nations. Gay marriage and abortion are among the host of morally charged and deeply divisive topics demanding a reasoned response and leadership from religious bodies. Attention is given to the judicial interpretation and evaluation of these and other issues that now undermine the traditional role of the Church of England. 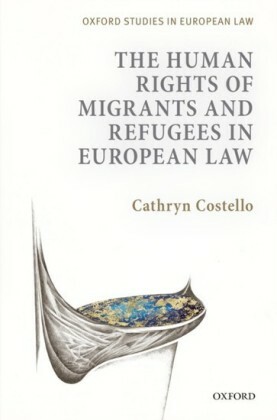 As the interface between religion, charity law and human rights becomes steadily more fractious, with religious fundamentalism and discrimination acquiring a higher profile, there is now a pressing need for a more balanced relationship between those with and those without religious beliefs. 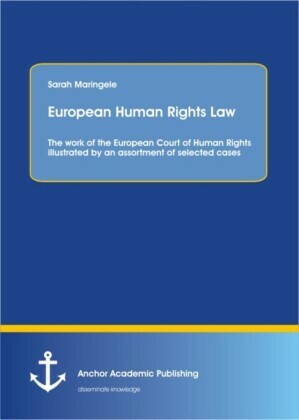 This book will be an invaluable aid in starting the process of achieving a triangulated relationship between the principles of canon law, charity law and human rights law.